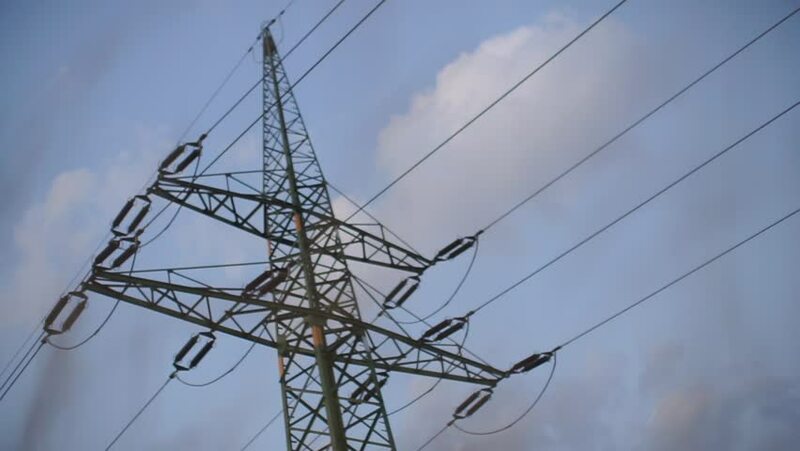 hd00:11timelapse of electricity pylons from a power plant with blue sky and clouds. Good for issues like climate change, pollution, energy. hd00:35A plane over electric tower in England.